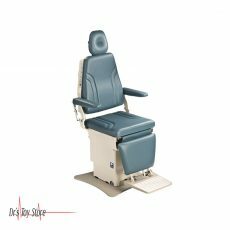 The DTS Multi-Procedure Power Chair with Stirrups is an excellent product precisely because it has multiple features that make it ideal regardless of your office’s particular specialty. 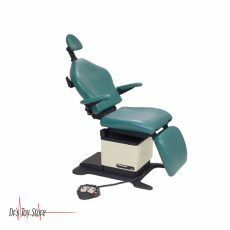 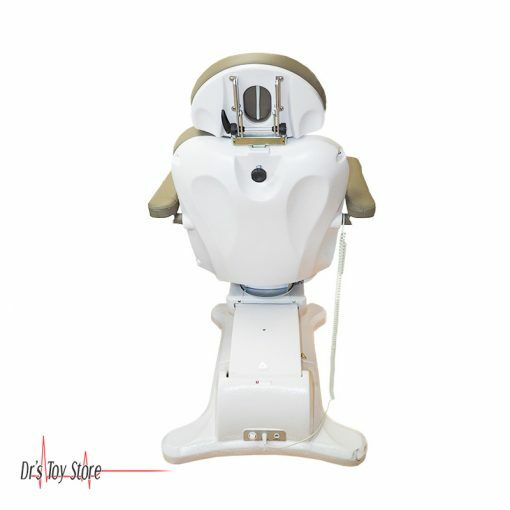 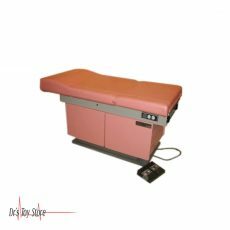 This Power Procedure Chair is a stable, comfortable, attractive, and affordable addition to any doctor’s office. 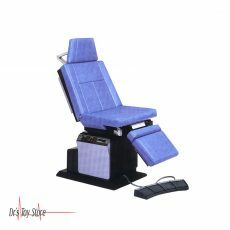 It comes with 4 functions: power up, power down, power tilt back, and power foot. 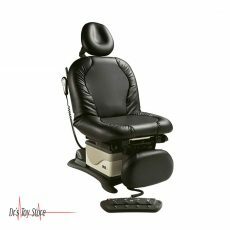 Additionally, there are also one-touch programmable (with automatic return) and swivel options. 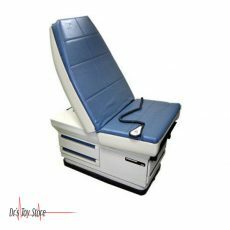 The footrest can also be extended for taller patients. 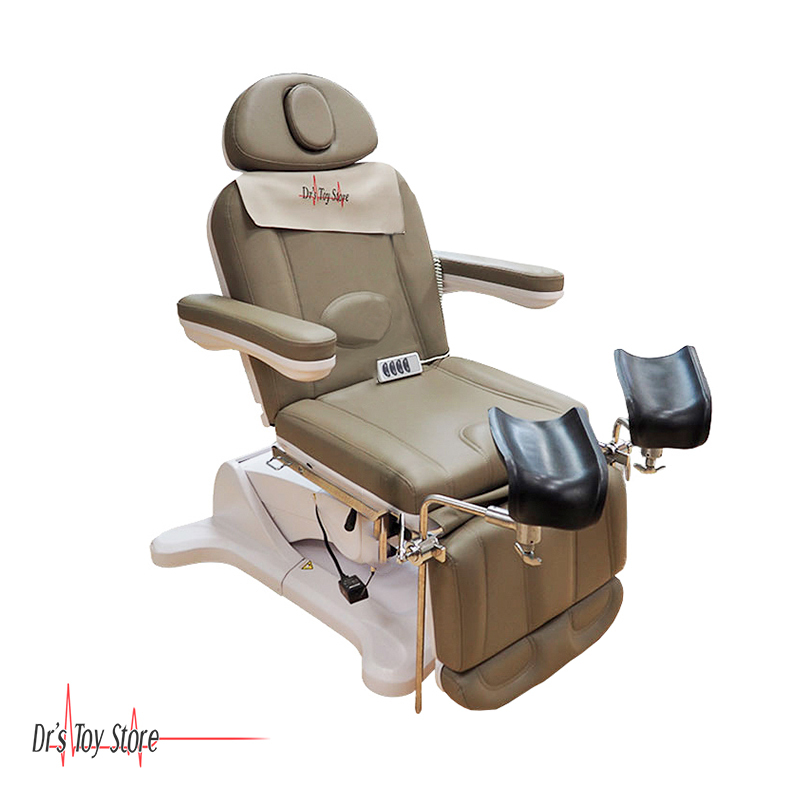 The arms are easily adjustable and removable. 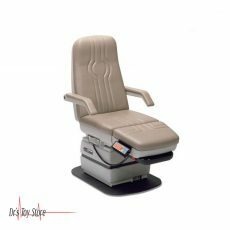 In addition, the headrest has a removable pillow for various procedures that require the patient to lie face-down. 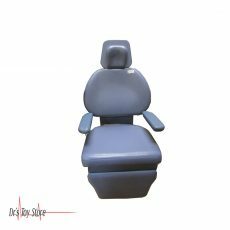 This procedure chair is non-hydraulic which means that you won’t have to deal with any messy oil leaks; instead, this screw-driven chair guarantees a durable product that will last for the long-term. The chair’s stirrups allow a physician to perform gynecological procedures in the office.The stirrups are more comfortable for the patient, and the patient knows the doctor has a Programmability feature that can make the office visit quicker.